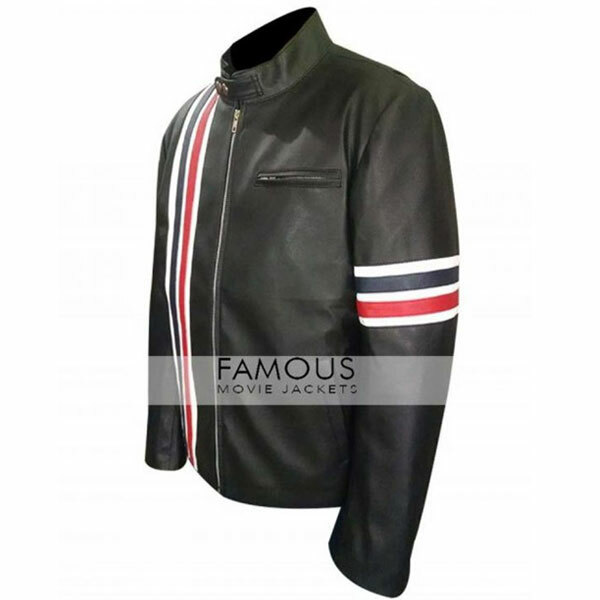 There is nothing better for a true rider a stylish outwear and what better outwear than stylish rider leather jacket that was worn by Peter Fonda. The jacket is a mark of elegance and style combined with the right mixture of comfortableness and quality. This jacket offers you many things and that too at a price of one. 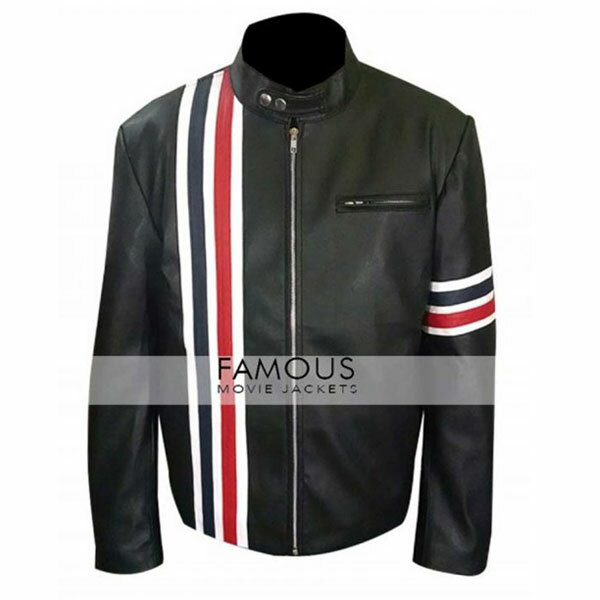 This is the thing you need if you want to make a bold impression while riding the bikes as It not only gives you the style but also gives you the true bikers spirit just like it gave to the man Peter Fonda in the movie. This jacket is going to bring out the very pleasant charm in you. 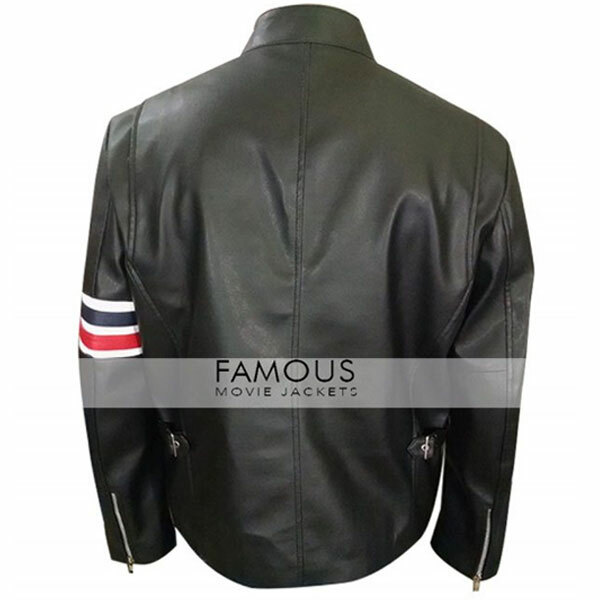 So just get this jacket from the best store in the web and that is famousmoviejackets.com because here you get the best thing at the best price! Quality stitching throughout the jacket.